JUNE POP UP : MI ESCUELITA YEAR END SHOW! 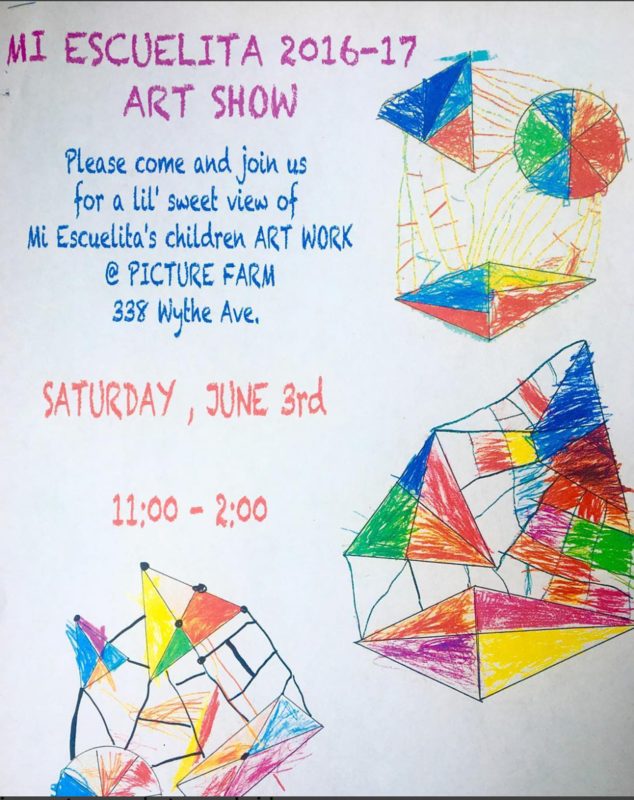 As we are every year, this year we are very excited to host Mi Escuelita’s year end art show. A community preschool that has been servicing our children’s hearts and minds for fifteen years, Mi Escuelita holds a special place in our heart. The art show is open to the public and scheduled for Saturday June, 3rd from 11 AM to 2 PM.